The sight of a ghostly Barn Owl quartering a field at dusk is not one that is easily forgotten, but the day-to-day lives of these captivating birds are little known to most people. In this book, insightful text coupled with rarely seen images of the species’ life and behaviour introduce the reader to some of the most fascinating aspects of a remarkable nocturnal existence. There are chapters on subjects such as hunting, courtship and survival. 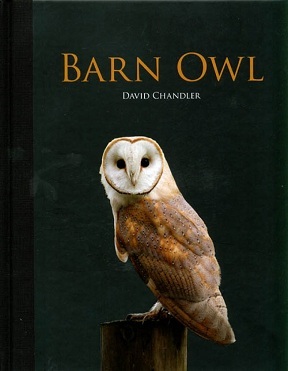 The owls are further brought to life through a series of personal anecdotes from the author and photographer, which are woven into the text. Hardback - 80 colour photogrpahs, 128 pages.